Having worked in advertising agencies for over 20 years, I have extensive scriptwriting experience for commercials. As a freelance copywriter, I am often called in by ad agencies or productions companies to concieve, write or polish scripts. 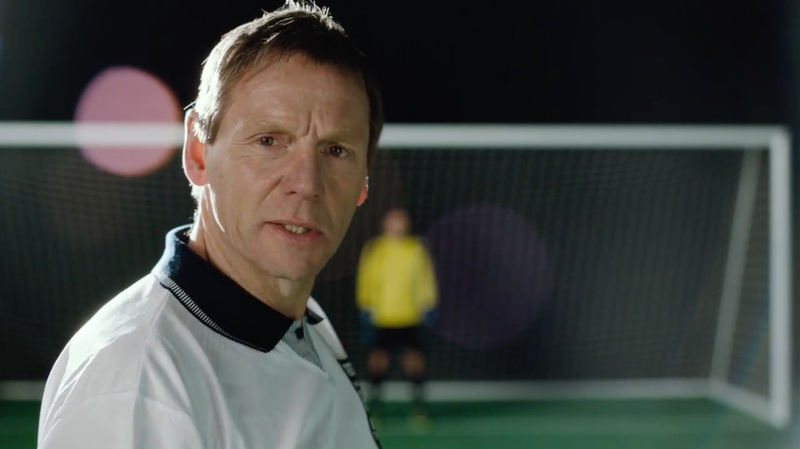 For this commercial for Betfred featuring Stuart Pearce, Zut Media asked me to write the script and relive Stuart’s nightmare Italia ’90 penalty miss. Stuart: So I missed in Italia ’90 – what of it? With Betfred, if England get knocked out of the Euros on penalties, you get your money back. MVO: Betfred’s Money Back penalty offer. Available on mobile or online now. MV: Keep it fun. Gamble responsibly.